With the rising concern over online privacy, Microsoft is taking greater steps to improve security for users of its browser. The software giant is testing out a new Windows 10 preview build for PCs which is already available on Windows Insider, its open software testing program. The new build comes with 13 bug fixes as well as a layout for the browser’s privacy screen settings. A blog post by the company included a snapshot of the new privacy settings screen showing a very streamlined way Windows 10 users may tweak their browser experience. For instance, they can turn on or turn off Find My Device, Location, and even Speech Recognition very easily because these options can be all found on the same page. For those who really want absolute control over their browser data, they can disable the Inking & Typing option which prevents the browser from sending data to Microsoft. This is good news for users who are a little bit concerned over the potential privacy issues posed by Windows 10’s built-in “keylogger,” a feature that records typed characters and other data with the aim of improving next word prediction and autocompletion features. However, Windows Insiders participants might not be seeing the same kind of privacy setting. Apparently, Microsoft is testing two very different styles of the redesign. While one design favors a single screen crammed with all options available, the other design opts for seven separate screens to handle all privacy settings tweaks. It seems that the software giant is hoping to gain insight from participant’s feedback to find the right balance between the two designs. 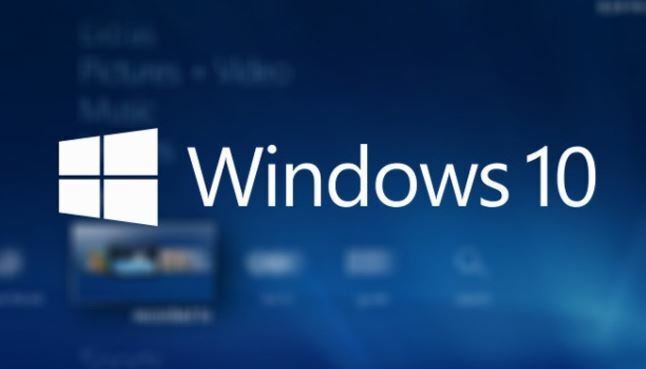 Microsoft announced that the Windows 10 update will arrive this spring. No specific release date was announced.